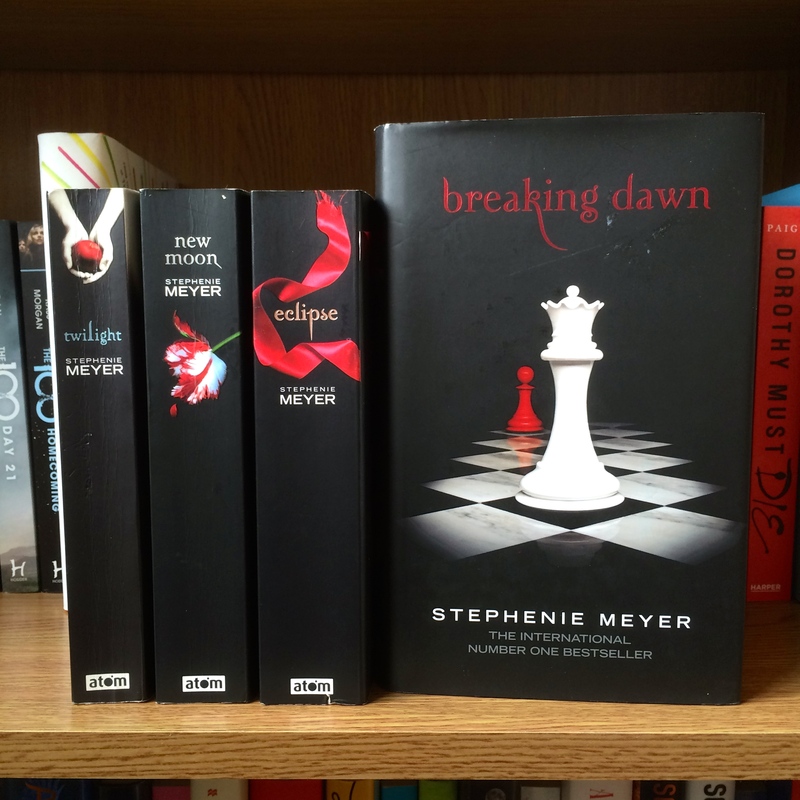 Today I finished my 35th book of the 2015 Reading Challenge: ‘Breaking Dawn’ by Stephenie Meyer, the concluding volume of ‘The Twilight Saga’ (#1 A book with over 500 pages – standing at over 700!) Having only watched the movies before finishing the series today, I wasn’t sure how much I’d like this book, considering I love the final two films. I did like it, but in a different way. “‘Breaking Dawn’ is the concluding novel in ‘The Twilight Saga’ series, and begins with the planning of Bella and Edward’s wedding. The story continues with their nuptials, honeymoon and the events which come to pass as a result. I adore the love that resonates throughout this book, and the bonds that tie human/vampire/werewolf are stretched and deepened. I love the character development in this novel – Bella’s transformation from human to vampire, and her family’s acceptance of her and her decisions, the additions of new vampires from across the globe, and Alice’s mysterious nature are all intriguing points throughout the duration of this novel. Yes – I view it as a love story! I have a slight issue with the ending however, as I generally feel that death in novels is a powerful tool, and reducing the number of “certain” deaths is lazy and unappreciated. I also feel that the ending/battle in the movie is much more entertaining than its counterpart in novel form – it just sort of fell flat, despite so much potential. I love Renesmee and her relationship with everyone she meets, but particularly with Jacob – I actually cried when Jake [spoiler alert] imprinted on her, and that almost never happens. I loved the honeymoon and getting to know Bella and Edward as a married couple. Yes, there were a few loose ends, but it was a thoroughly entertaining read. I nominated you for the Blogger Recognition Award because I just really like your blog, so when you have some free time check it out!